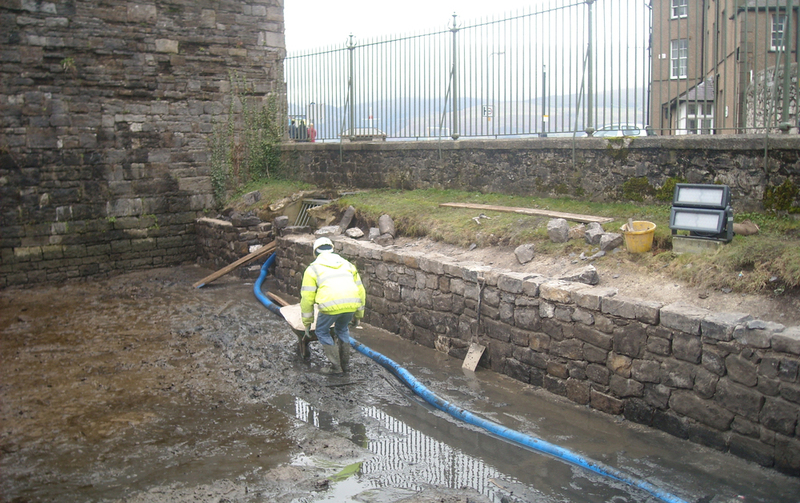 Both of these projects were carried out for CADW, the Welsh Government’s historic environment service. At Dolwyddelan Castle we conducted major renovation work using Welsh oak to restore and replace viewing platforms, staircases and landings. All work was conducted with minimum disruption while the castle remained open to the public. 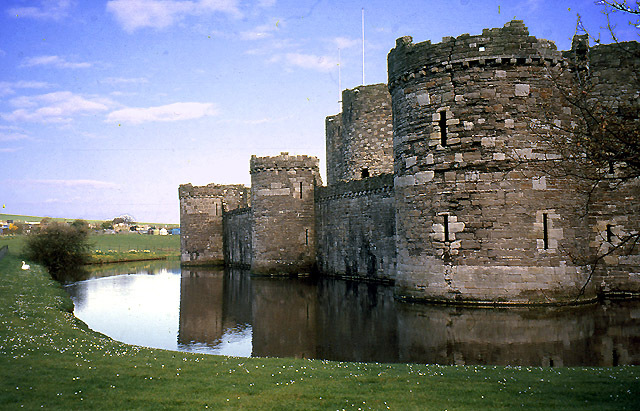 WR Peters also carried out traditional stone masonry work at Beaumaris Castle on the walls and around the moat. The work was synchronised with the tides in the moat and in collaboration with engineers and archaeologists working to discover and catalogue historic artefacts for future generations.